The Washington Township Fire Department is a combination department composed by volunteer and career firefighters. The volunteer members come from Grenloch, Whitman Square, and Hurffville Fire Companies. 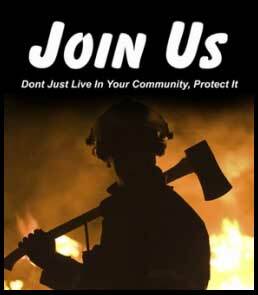 Volunteer firefighters are an integral part of our professional fire department. To become a firefighter, you must be at least 18 years old and in good health. The Washington Township Fire Department has a Fire Explorer Program for persons between the ages of 14 (completed 8th grade) – 18 years old. Parental consent is required to join the Fire Explorer Program. If you or anyone you know might be interested in being a firefighter, please invite them to talk with our firefighters to hear the opportunities that await them.